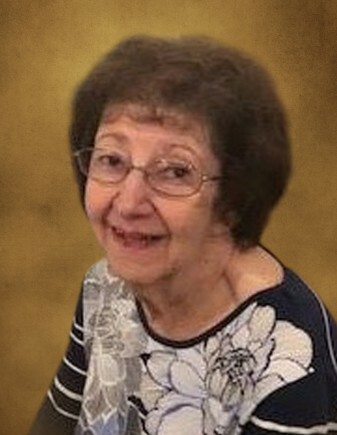 Delores Malinovich (nee Supica), age 80, passed away on Wednesday, March 20, 2019 at Presence St. Joseph Medical Center. 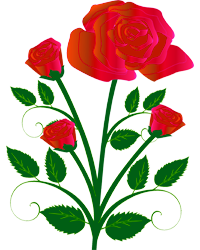 Delores is survived by her husband, Steven Malinovich; brother, Alexander (Janice) Supica of Prairie Village, KS. ; brother-in-law, Nick (Helen) Malinovich of Crown Point, IN. ; sisters-in-law, Roseanne Angelovich and Mildred (the late Michael) O’Leary of Ft. Meyer, FL. ; nieces, Annette O’Leary of Rockdale, IL., Nadine O’Leary (Josh Potts) of Springfield, IL. ; and nephew, John Angelovich (Ann Marie) of Chicago, IL. Preceded in death by her parents, George and Mary Supica. Delores retired from Smurfitt Stone Corporation after over 40 years of service. She was a member of St. George Serbian Orthodox Church in Joliet, IL. She was a past National Treasurer of the Serbian Singing Society of the United States, Past President of the “Kolo” (Serbian Sisters of St. George) and belonged to SNF Lodge in Kansas City, KS. In lieu of flowers, donations in Delores’ name to St. George Serbian Orthodox Church in Joliet would be appreciated. Visitation will be held on Sunday, March 24, 2019 at Tezak Funeral Home, 1211 Plainfield Road, Joliet from 3:00 p.m. to 8:00 p.m. with a Pomen Service at 7:00 p.m. Burial services will be held on Monday, March 25, 2019, Delores will lie-in-state from 9:00 a.m. until services at 10:00 a.m. at St. George Serbian Orthodox Church at 300 Stryker Ave, Joliet, IL. Interment to follow at Woodlawn Cemetery in Joliet.